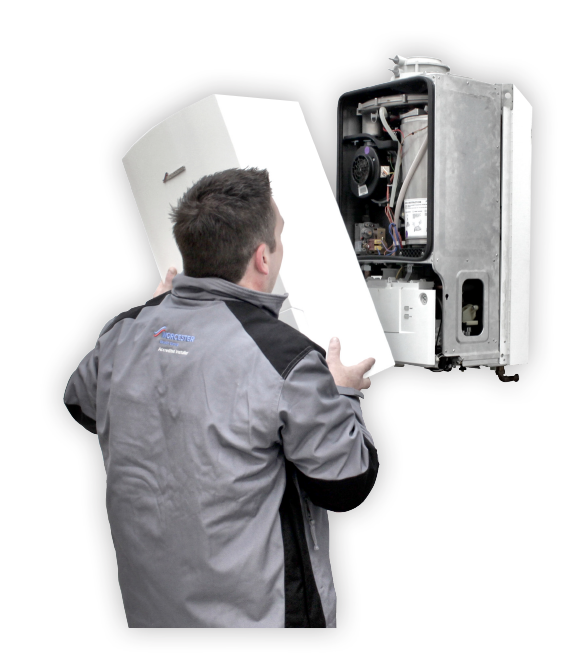 Regular servicing can help prevent breakdowns but if your boiler does need repair, we're on hand to help. Annual boiler servicing is proven to help reduce boiler breakdowns as well as keep your boiler running at optimum levels. It is also the best way to ensure that your boiler is operating safely and not emitting any dangerous gasses. 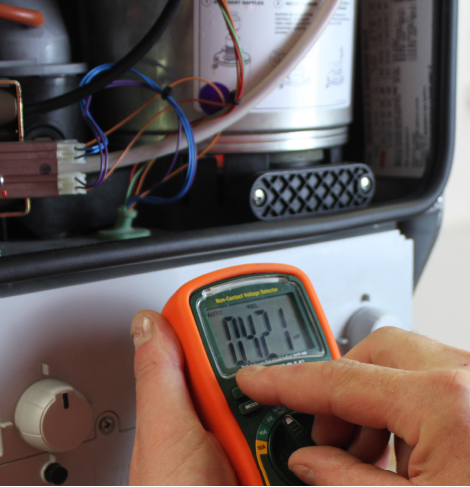 If your boiler comes with any form of guarantee, this guarantee will most likely stipulate that your boiler must be serviced on a regular basis for the guarantee to be upheld. Check the appliances functional parts, i.e. controls, gas burner, injectors, ignition system, seals, fan, pump, diverter valve, etc. Unfortunately, like with most machines, boilers can breakdown leaving you without hot water and/or heating. The team at Matt Grange Gas & Oil Heating Services understand what a stressful experience this can be and are available to identify and resolve the issue as quickly as possible. It might not be your boiler that’s broken, it could just be the thermostat or a pump that needs replacing. However, whatever the issue is, the team at Matt Grange Gas & Oil Heating Services will be able to detect this quickly for you. We carry out repairs as well as supplying and fitting of genuine manufacturer replacement parts where needed. We stock the most commonly needed replacement parts, meaning that the repair can often be carried out then and there as often as possible. If this is not doable our suppliers can usually deliver spare parts on the same day or next day delivery depending on availability. All repairs have a 3 month guarantee and all parts have a standard 1-year guarantee. Being without hot water or heating is never ideal and if you do have any vulnerable people living in the property such as elderly or very young children, let us know and we'll do our best to allocate our engineers accordingly.